Prosecutors say they have agreed to recommend probation for a former New Jersey preschool director accused of using a knife to threaten two 4-year-olds. 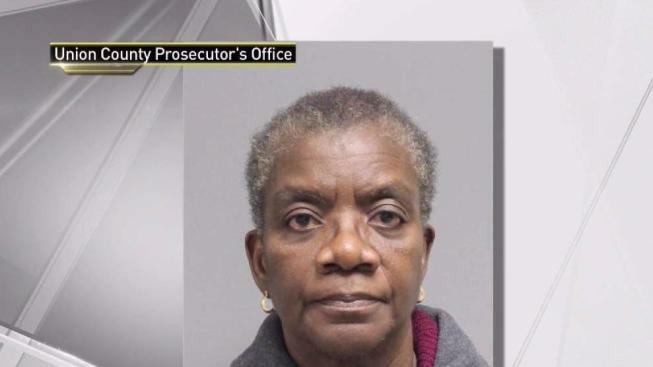 NJ.com reports that the Union County prosecutor's office says 64-year-old Adetokunbo Akinnaso pleaded guilty last week to two counts of fourth-degree child abuse in Superior Court. Raymond Moss, father of one of the children, expressed concern that Akinnaso won't face more than probation and questioned the lack of weapon or threat charges, but said prosecutors told him they filed the charges they believed they could prove. Moss said his son is normally a "bundle of joy" but was traumatized and doesn't like to talk about the episode. NJ Preschool Admin Threatened Students With Knife: Pros.